1. 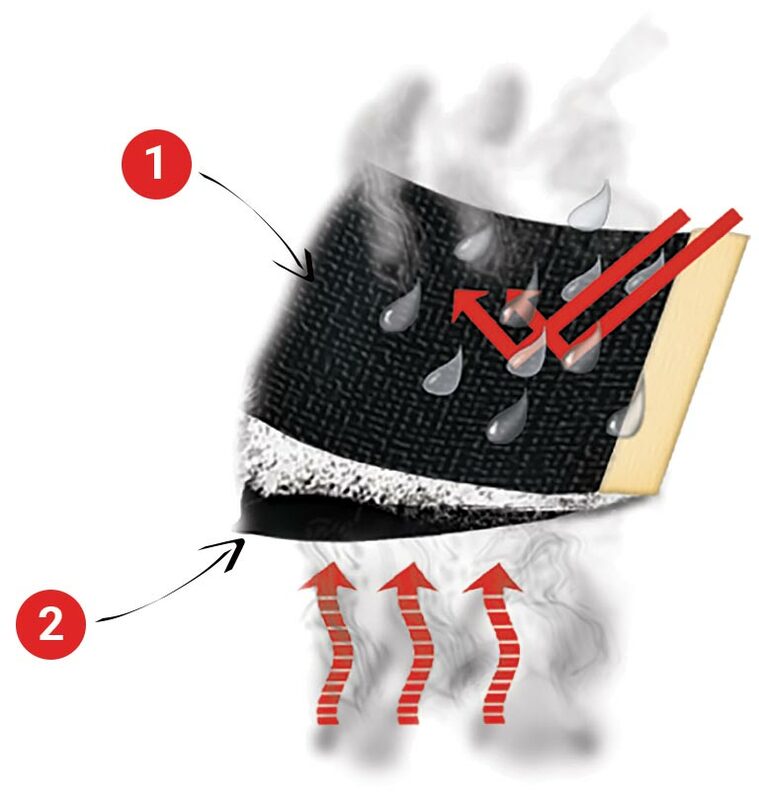 The outer Hydrophobic layer is water hating and drives this water vapor through the fabric and away from the outer of the turnout. Therefore it repels the entry of any water through it coming from the outer. 2. The inner Hydrophillic layer is water loving and draws sweat away from the body. This waterproof technology is one of the best on the market and ensures your horse stays dry and comfortable when wearing Rambo®, Rhino® and Amigo® turnouts. 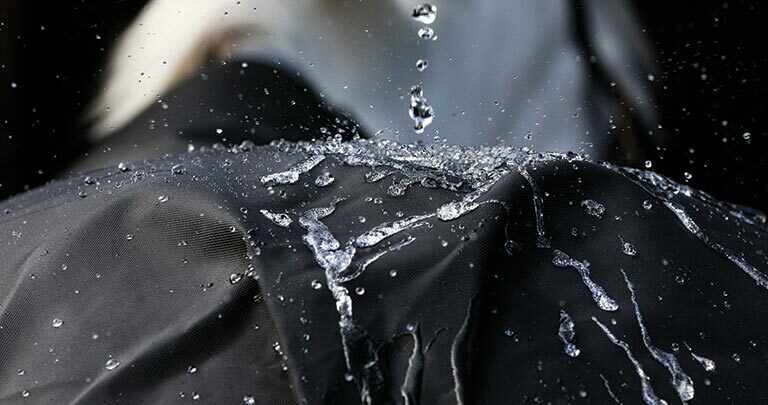 What waterproofness and breathability levels do we adhere to? All Horseware® turnouts are waterproof to in excess of 3000mm and also breathable to 3000g. This allows 3000g of water vapour to be released in a 24 hour period from underneath your turnout. Our Rambo® Turnouts come with a 3 year warranty on waterproofness & stainless steel hardware! 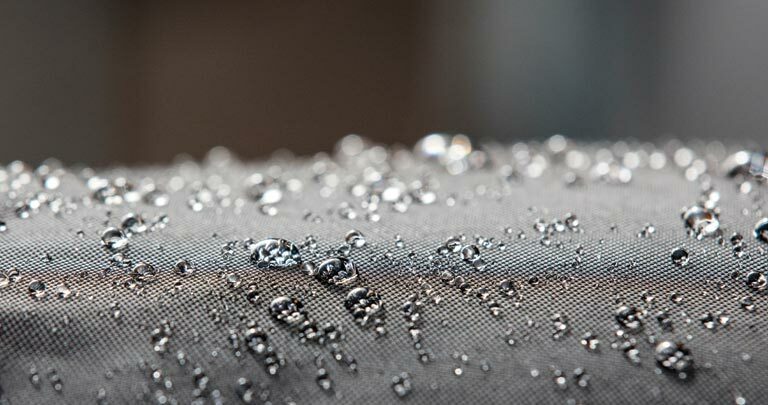 We believe in our Aquatrans technology so much, that we are prepared to guarantee that your blanket will remain waterproof and breathable for a minimum of 3 years. The unique number of your Rambo® MUST be included on the form to be eligible for the guarantee. This number is found on the inside of the front of the rug. Please fill in the form in the link below, within 90 days of purchase. How do I wash my turnout? To wash your turnout yourself, you should first gently brush off any excess dirt and mud from the outside. 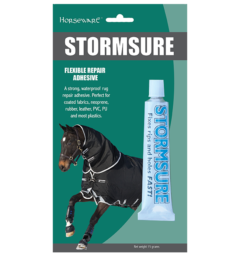 Once dry, gently hose off your turnout, and use a wash that is specifically formulated to clean horse turnouts without damaging the fabric or waterproof coatings, preferably a natural or non-biological substance. Strong or biological detergents can cause damage to the waterproof coating. We do not recommend washing your turnout with a power washer, as the pressure from the washer can possibly damage the waterproof layer on the turnout. Washing should be done on a Cool Wash not to exceed 30 degrees Celsius. Once your turnout is thoroughly washed hang to drip dry, fold neatly into a breathable storage bag. DO NOT Dry Clean. DO NOT Tumble dry with heat. Store in a cool, dry area away from any moisture or damp areas, while also avoiding excessive heat. The bags our Horseware® Turnouts are packaged in are a perfect bag to re-use for turnout storage. How do I store my turnout? packaged in are a perfect bag to re-use for turnout storage. 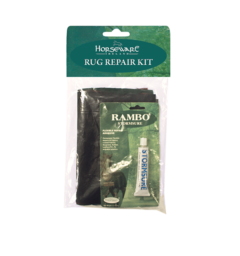 If you have any small tears or nicks to repair, we recommend using our Rambo® Turnout repair kit or our Rambo® Stormsure glue, which effectively seals and waterproofs any small damage to your turnout. Our Rambo® blankets are made from ballistic nylon, a fabric that was first developed for flak jackets to be worn by World War II airmen. This entry was posted in Brands & Tecnhology and tagged Rambo, Turnout.